Replacing an employee is a costly affair, upwards of twice an employee’s salary to find and train a replacement. It hurts a lot where it matters the most – your company’s bottom line. Not to mention the impact on the morale of the remaining employees. 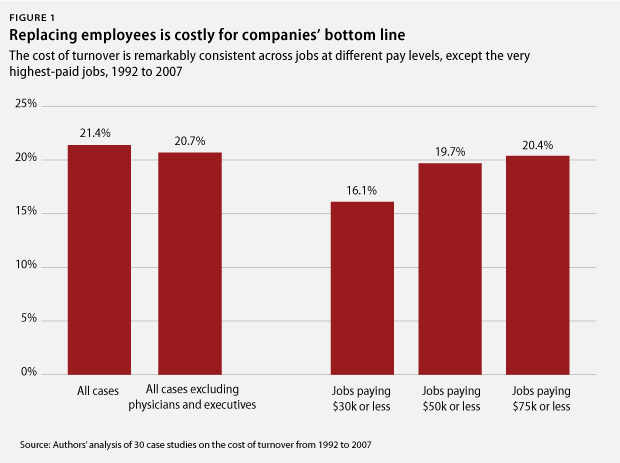 The below CAP graph puts the figure at 21.40% of the annual pay as the cost of replacing an employee. 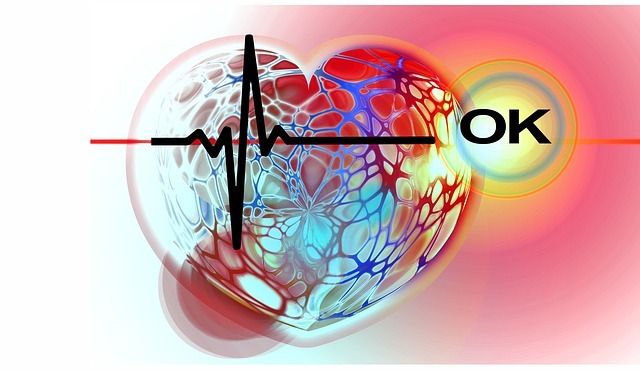 Healthy employees make 60% fewer errors than employees in poor health. Advantages of Pre-Employment Health Check ups. Improves business performance. Higher employee efficiency and productivity. Maintains safety at work place. Helps in reducing healthcare cost. Pre-employment health checkups have become the norm nowadays. Depending on the requirement, these check ups can be either a standard health checkup, or a custom plan designed especially for each role in your organization. Whatever the level of investigation, it should involve the testing of the candidate’s cognitive, physical and motor abilities, as well as their emotional intelligence. Basic history, BMI, vitals and vision testing. Blood group & RH factor. Radiological examination: X-ray of chest. Test for colour blindness and night blindness. Presence of squint for drivers and technical disciplines. Test for any progressive diseases of the ears. Details about smoking, drinking habits, if any and addiction level. Medical examiner’s summary report with assessment and recommendation. HIV/AIDS Testing in India: India has passed a landmark bill recently – The HIV and AIDS (Prevention and Control) Bill, to ensure equal rights for the affected ones, making it illegal to discriminate against such people. The bill includes provisions which state that an individual is not required to undergo an HIV/AIDS test without their consent. Said individual can also choose not to disclose their status unless they themselves are willing to or is ordered by a court of Law. Legal Implications: In my knowledge, India doesn’t have any specific law, standard or requirements addressing pre-employment screening. Laws already in place are interpreted to regulate the procedure. It is my sincere advice to seek professional legal advice before embarking on this screening.